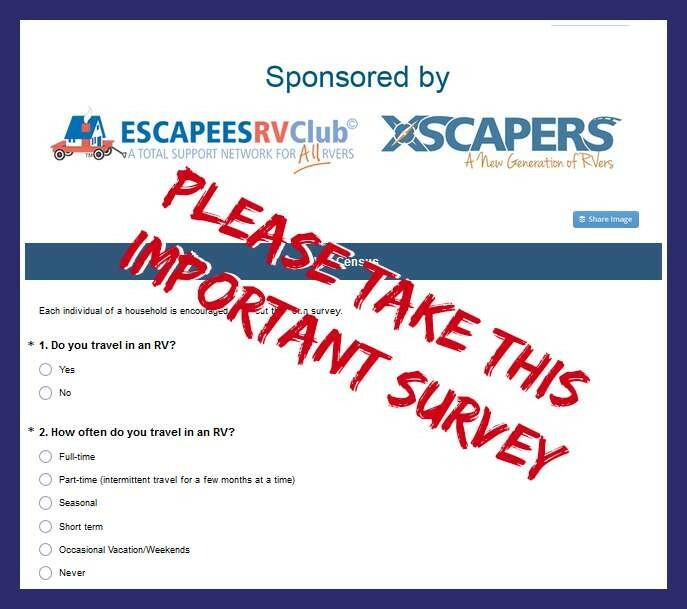 If you're as bothered by RV parking bans and other laws that infringe on the RVing lifestyle, take the Escapees RV Club's RVer Census Survey and be heard! 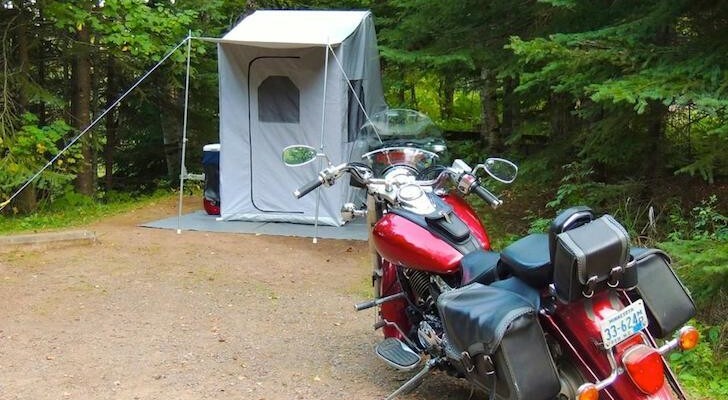 Every year, more free overnight camping spots disappear and another RV parking law gets written. 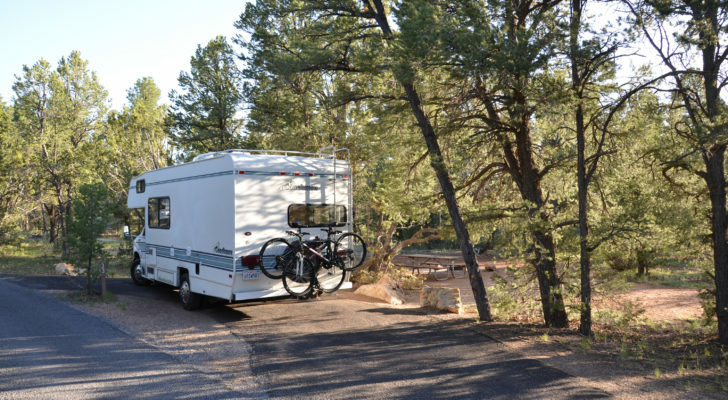 You might think there’s nothing you can do to stop these infringements on your RVing freedoms but now there is: it’s the RVer Census Survey by Escapees RV Club, and it needs your input. RVer Census Survey will protect your freedoms. Why an RVer Census Survey? 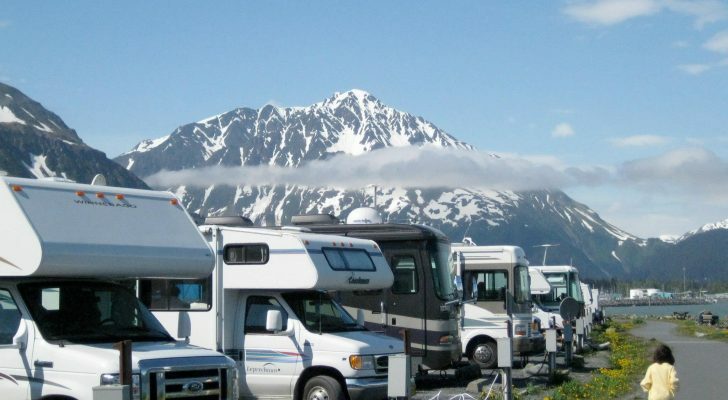 If you own an RV you know there are plenty of laws that restrict where you can park, how long you can stay and even how much you’ll pay for vehicle registration fees. 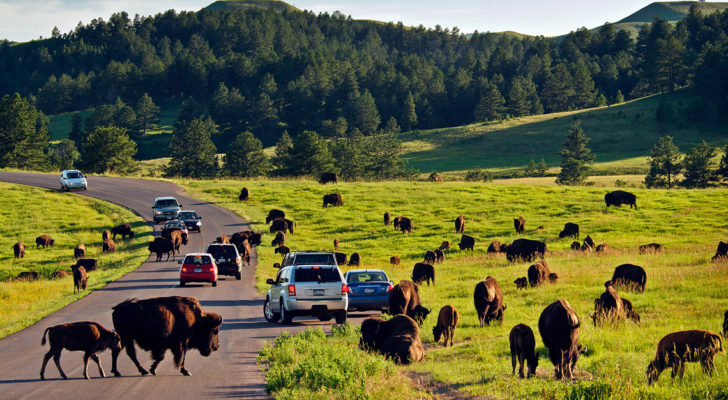 These endless bureaucratic rules all started with a group of officials who just don’t understand the RVing lifestyle. 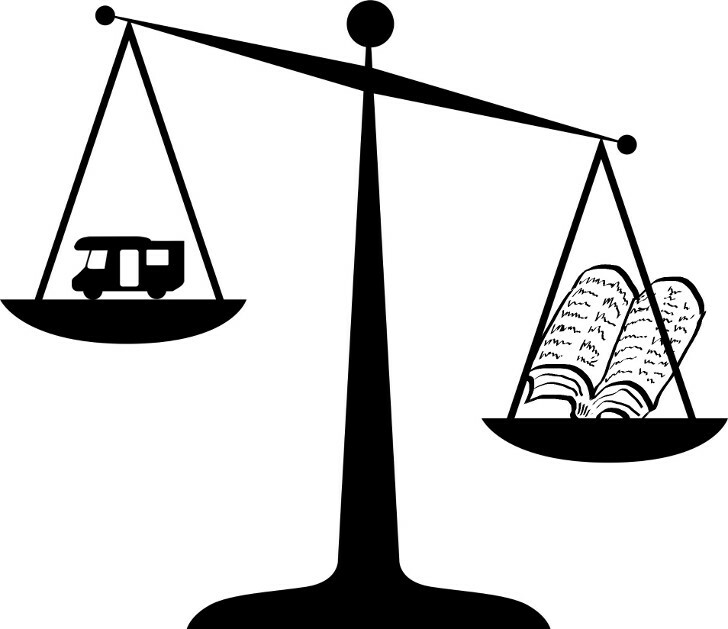 But now with your input in the RVer Census Survey, the Escapees RV Club will use the results to ensure that RVers are fairly treated when it comes to law, taxes, ordinances and other bureaucracies we all navigate on a daily basis. Escapees RV Club earned a reputation for being a leader in advocacy for RVers’ rights. Over the past 37 years, Escapees has fought to uphold full-time RVers’ right to vote; defeat unfair RV-specific taxes; protect overnight parking rights; and stand up to city, county, state, and federal regulations that threaten our personal freedoms. 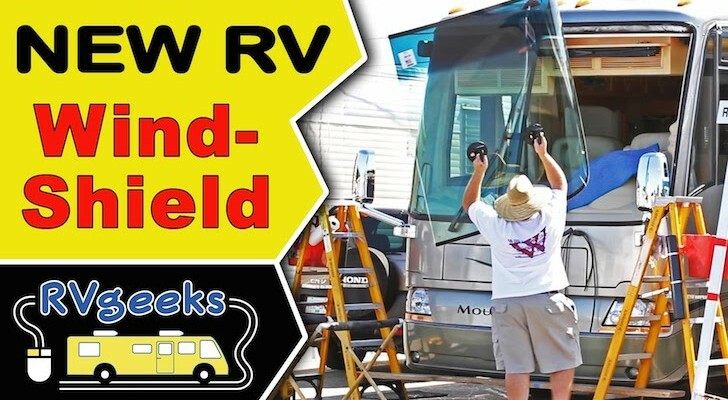 What kind of laws threaten RVers’ freedoms? 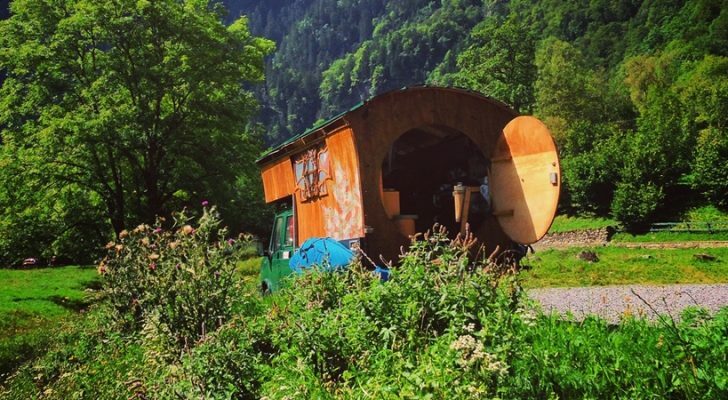 Well for starters, if you are a full-time RVer and don’t have a “real” physical address that’s recognized by legal entities, you cannot do simple domestic chores like register your vehicles, open bank accounts or even apply for a driver’s license. Also, each year more RV parking ordinances are enacted that restrict our ability to stay overnight in public rest areas and parks. The survey is easy and fast but the end result will be powerful if enough RVers respond. RVers like you can help shape regulations affecting issues such as healthcare, employment, insurance, voting, and more. Please share this survey with other RVers. 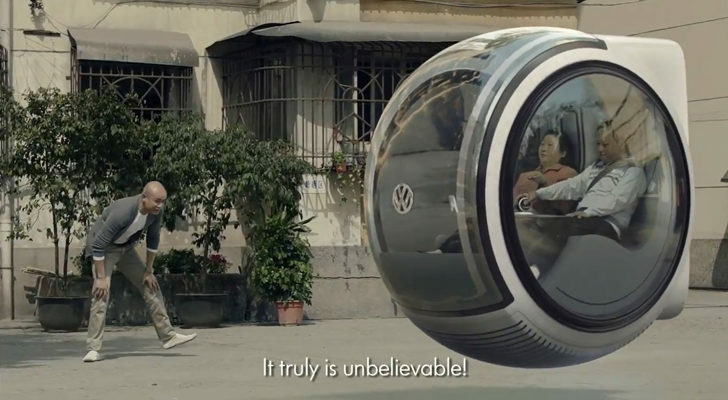 There is no specific deadline for it but when the results are announced we’ll let you know. Together all RVers can let manufacturers, companies, employers and government agencies know that we are a powerful demographic.